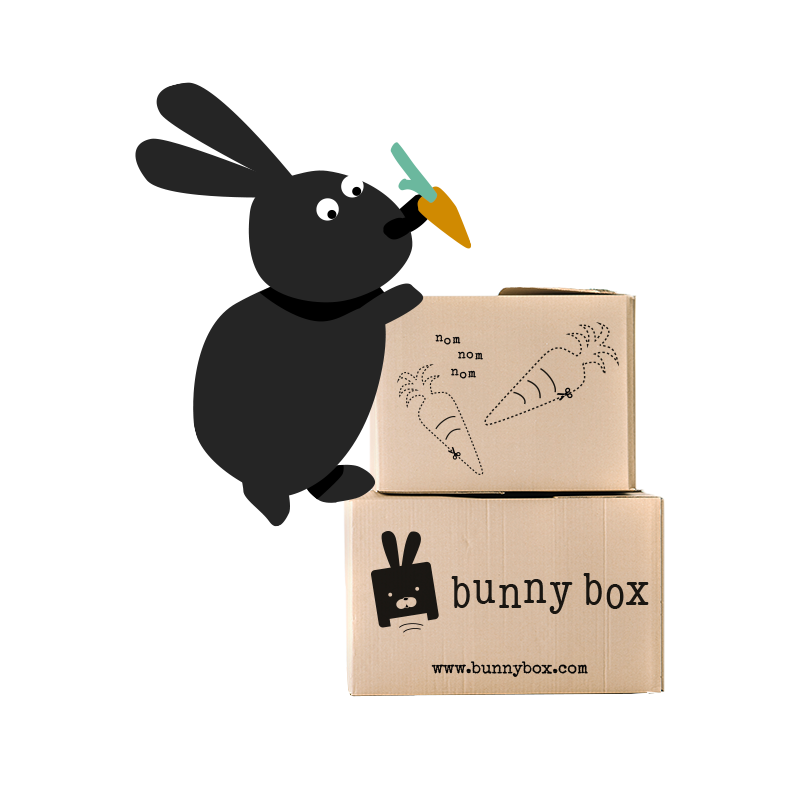 View basket “Bunny Box Toy Box (5-7 products in each box)” has been added to your basket. 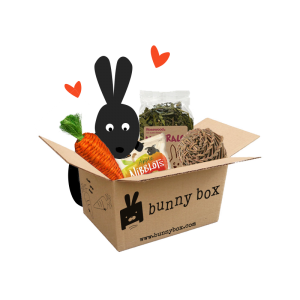 Bunny Box, the rabbit subscription box, is back even bigger and better than ever! 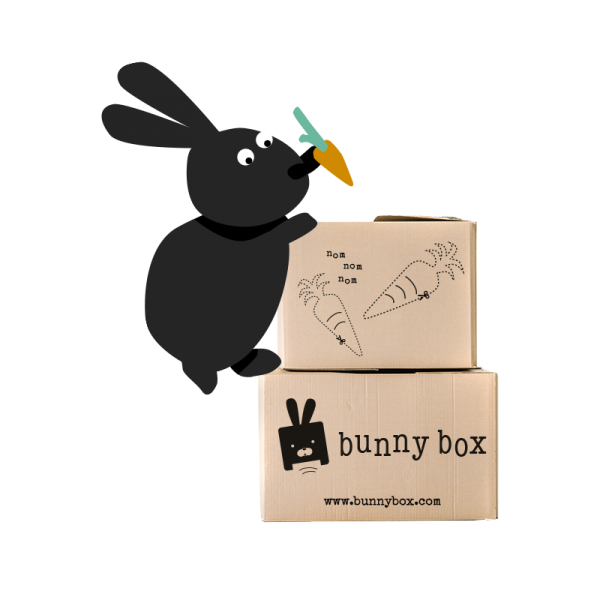 Bunny Box is a subscription service so when you purchase today you are buying a continuous subscription, which will automatically renew each month on the date of original purchase. 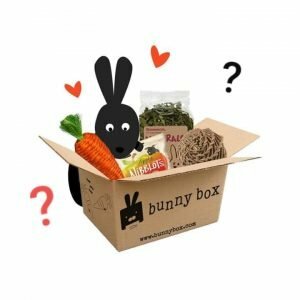 Each month’s Bunny Box will have totally new and exciting items inside, all of which are delivered to your door without you having to re-order. 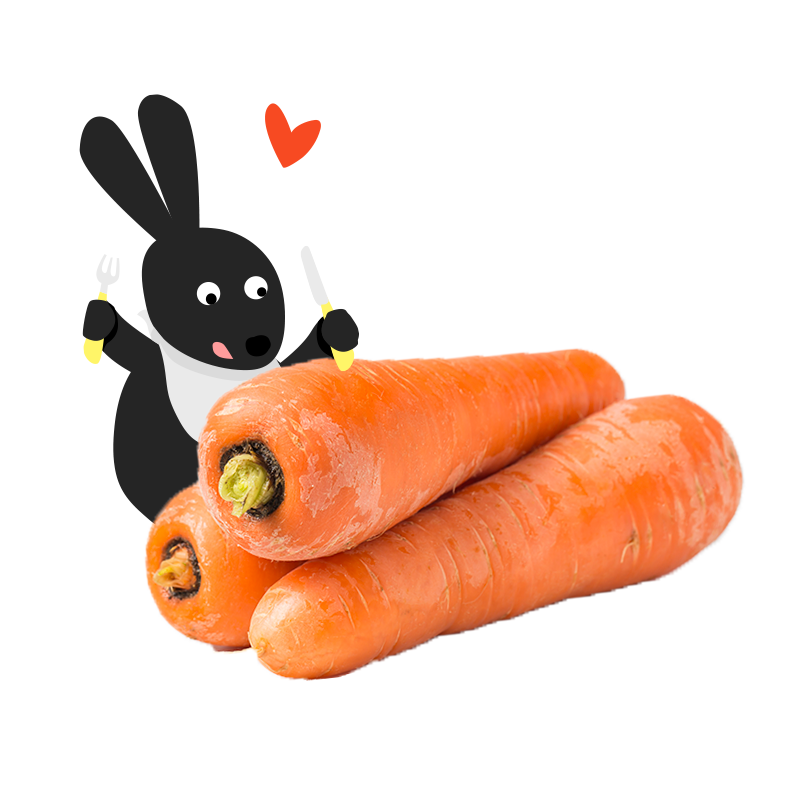 Each month you will receive between 5 and 7 treats for your furry friend, delivered direct to your door for free! 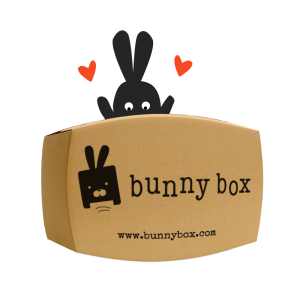 Subscription Bunny Boxes are sent overseas via Royal Mail’s signed for and tracked service to ensure safe delivery. 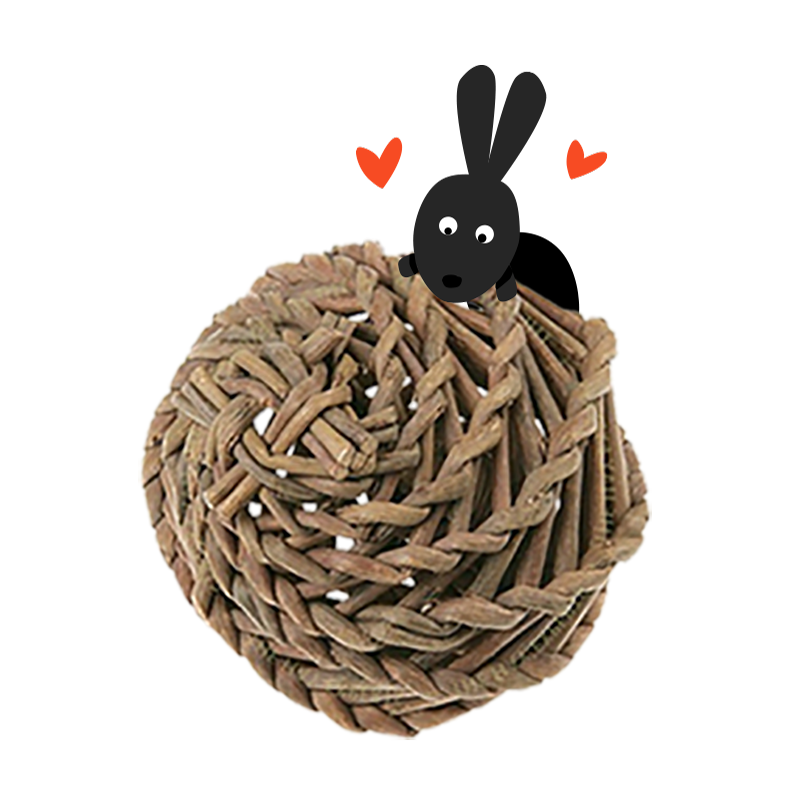 UK Shipping is dispatched via Royal Mail’s tracked service and is free of charge! 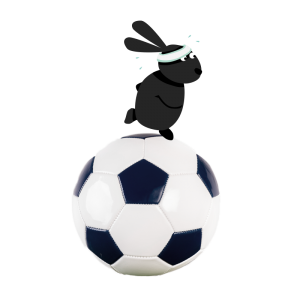 PLEASE NOTE that all buyers are responsible for any customs and import taxes that may apply. 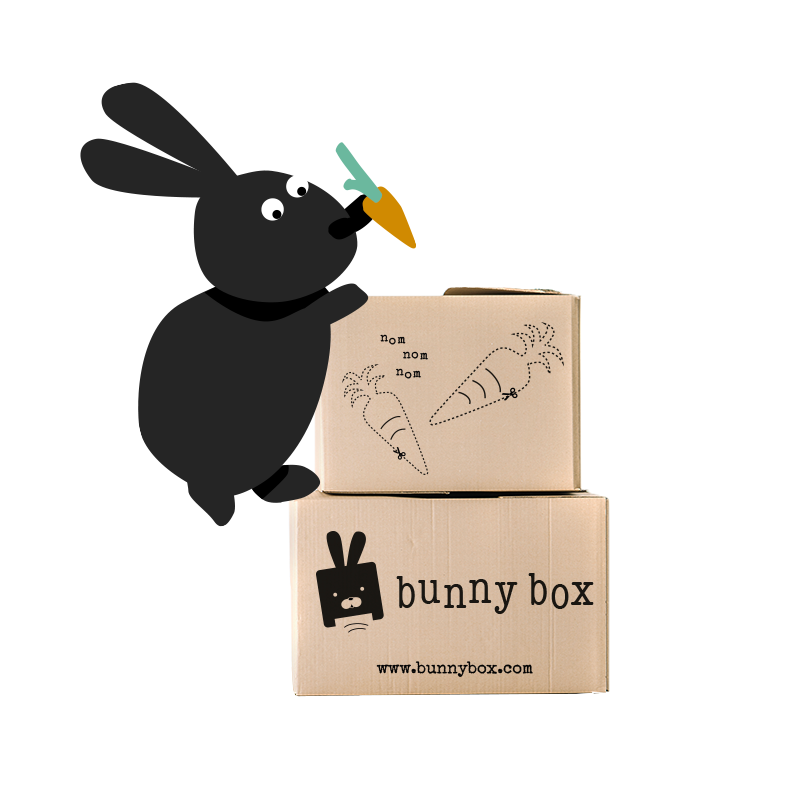 Bunny Box is not responsible for delays due to customs.